Blood donation is a life-saving act which helps in improving one’s health condition. Anyone who gives blood during an emergency is applauded for their selfless act that has the ability to enhance the lives of up to three recipients at a time. 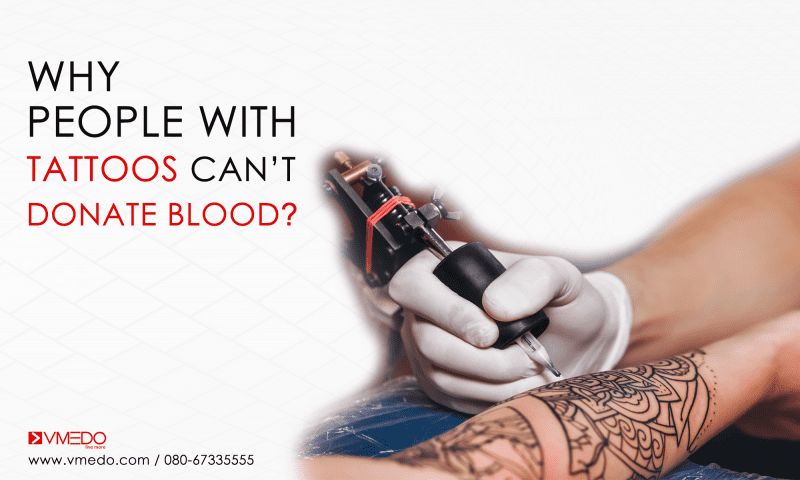 But there may be reasons wherein you will be denied an opportunity to … Continue reading Why People With Tattoos Can’t Donate Blood?